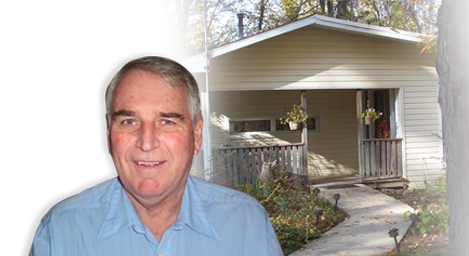 Dr. Alan L. Ellerholz graduated from Logan College of Chiropractic in 1970. Dr. Ellerholz has been in practice for over 45 years. He has been in his currect location for 38 years. 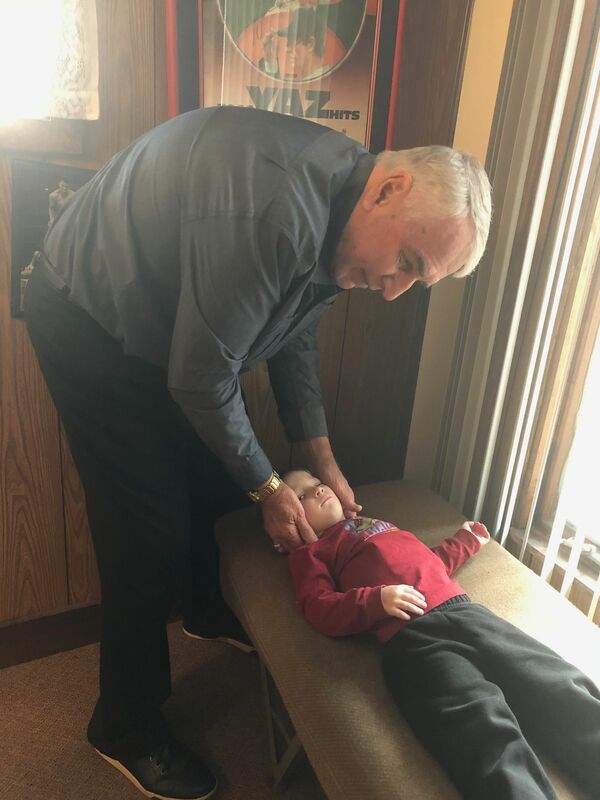 Since he began practicing chiropractic, Dr. Ellerholz has kept up to date on many continuing educational classes, ensuring that his patients receive the most comprehensive and advanced chiropractic care.